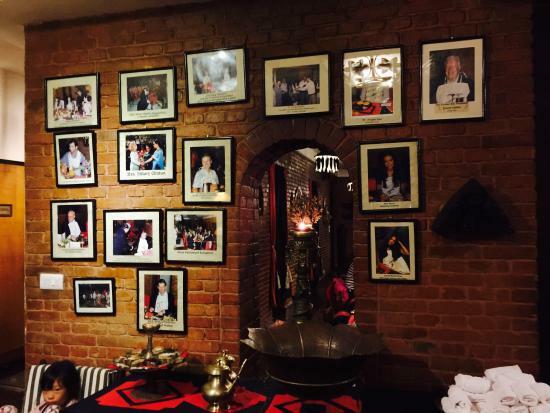 There aren't enough food, service, value or atmosphere ratings for Krishnapan, Nepal yet. Be one of the first to write a review! Oh, my God! Don’t miss this place! We had the six course meal, don’t go for more than six courses because you won’t be able to enjoy them because you will be too stuffed! The 6 course meal had 27 different items! Wha a feast, what an atmosphere, what service! Great Start to our Travels! The Ultimate Kathmandu Culinary Experience! Only if you like your food prison-style. A fantastic restaurant with brilliant service! You order from a selection of Degustation options from 6 - 24 courses. The food was incredible and you are definitely dinning in one of the top restaurants in Nepal! Get quick answers from Krishnapan staff and past visitors.